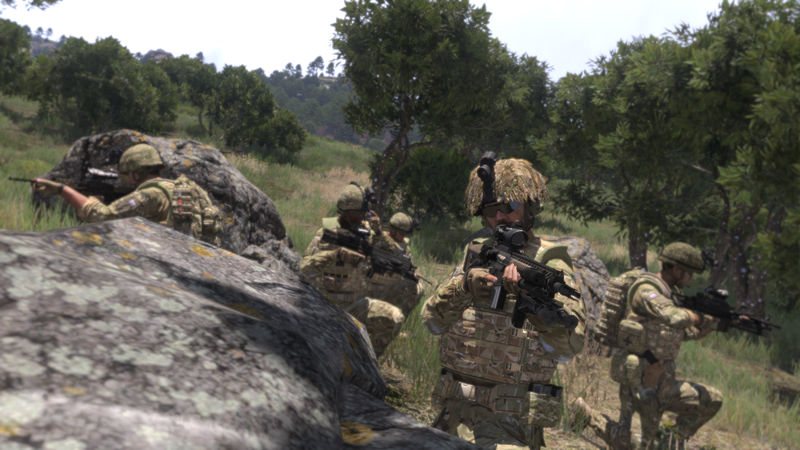 3CB has now officially switched to Arma3Sync. A huge thank you to all of our support team for making it happen: Apollo, Moeses, Rev, Melonfish, and Mefirst. Our Wednesday Zeus nights have also been growing in popularity and attendance. 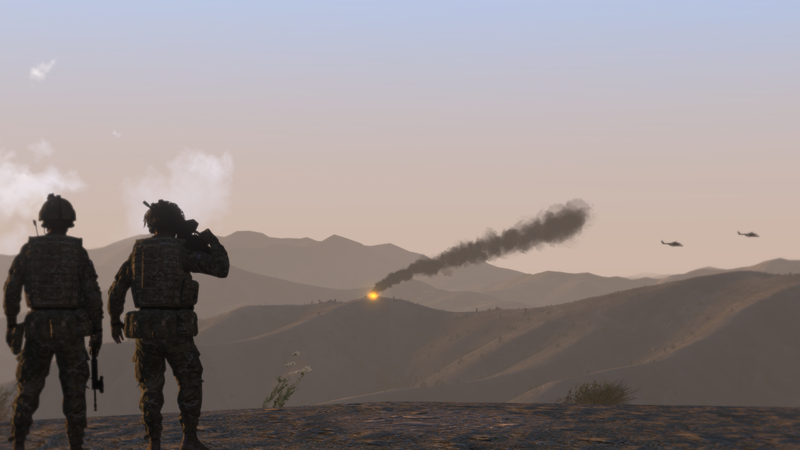 Our Zeus volunteers continue to produce amazing and truly unique missions and moments - from staging a coup as a rebel force, to fighting our way out of a city on the brink of civil war. 2016 has kicked off in brilliant fashion. 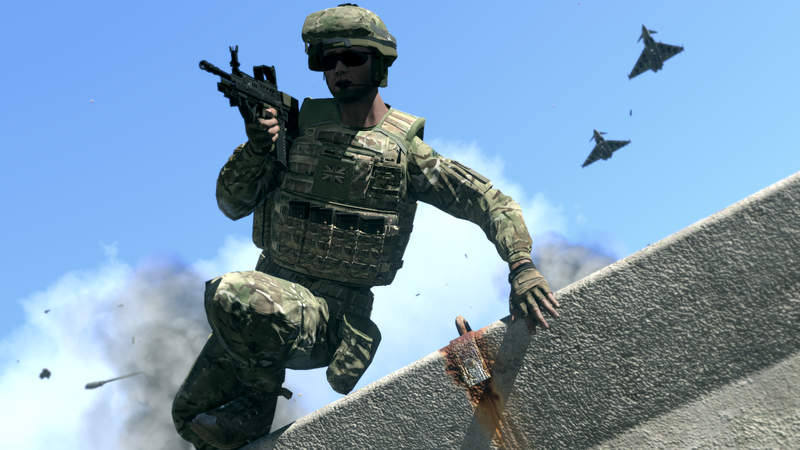 Big thank you to Clyde, DangerousDiz and dom.stb for the countless hours they've collectively invested in quality missions over the past year. 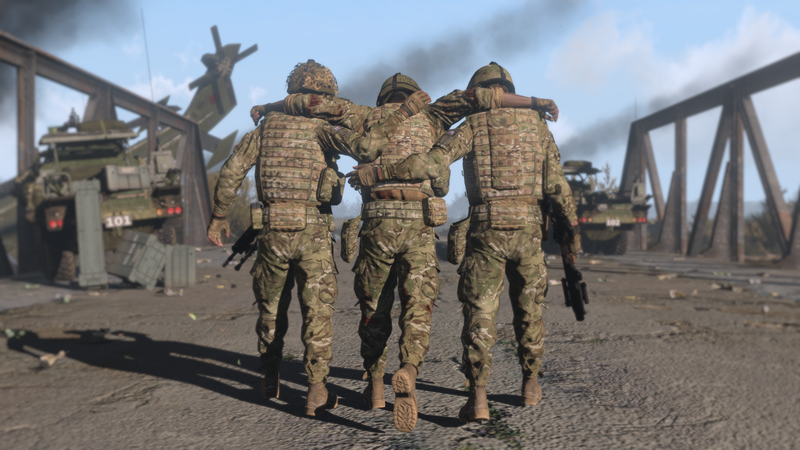 Additionally, hats off to our liaison team, who have organised a number of brilliant joint operations with the wider international ArmA community. 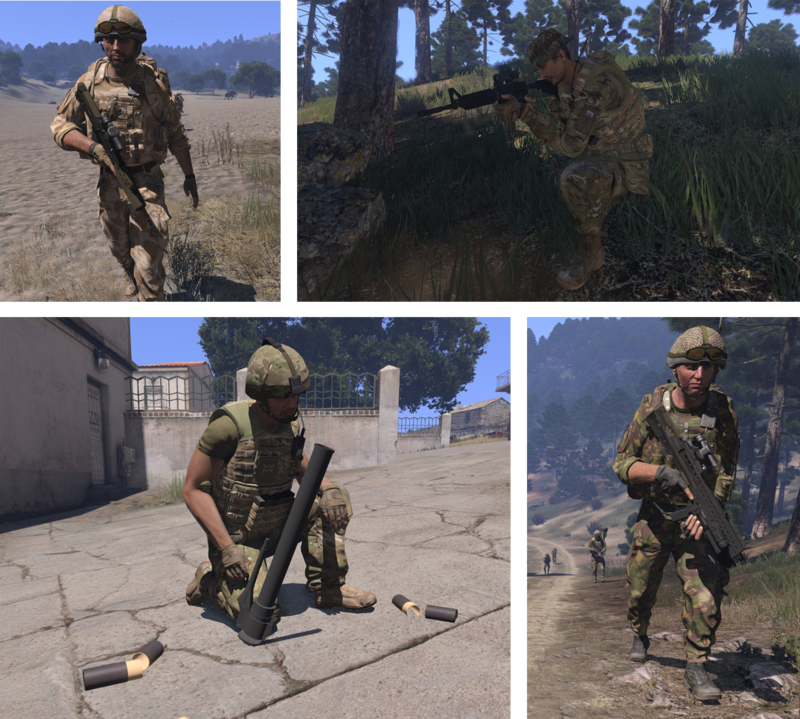 Freexavier ﻿has put together some rocking screen-grabs using 3CB kit. Big shout out to him for sharing them with us . And finally, thank you to all members for continuing to add to the growth and success of 3CB! Seconded. These images are quality. Brilliant start to the year lads let's hope that 2016 will be rocking.